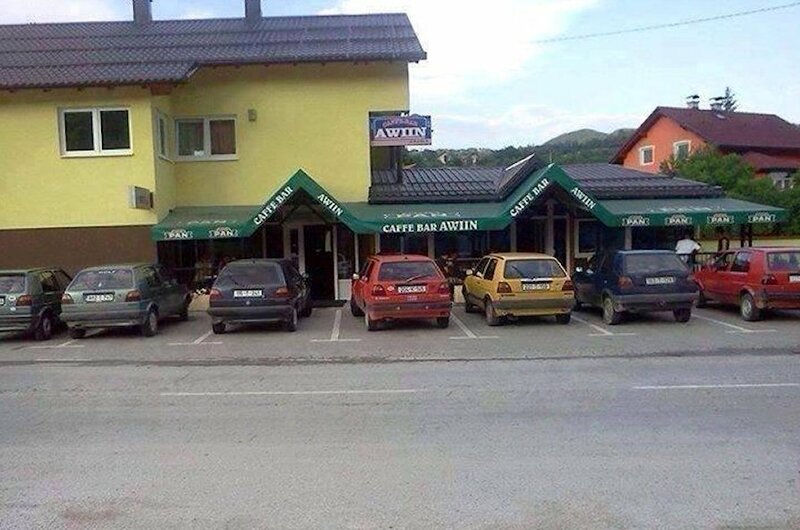 Weekend pictures: an insight into Bosnian car culture, the all-important first fuel economy figures from our new Evoque and a former Soviet Bloc motorway/runway in action. ‘Safe to say the Volkswagen Golf 2 automobile is very popular in Bosnia-Herzegovina,’ says @BH_Dragons, the English language football/sports channel (might come in handy as Bosnia contests its first World Cup this summer). In its first week, and nearly 700 miles, our nine speed automatic Range Rover Evoque achieved an indicated average 38.1mpg on a mix of roads but mainly motorway. (Incidentally, we were told the engine was already run-in at the factory though apparently it settles down completely at around 4,500 miles). 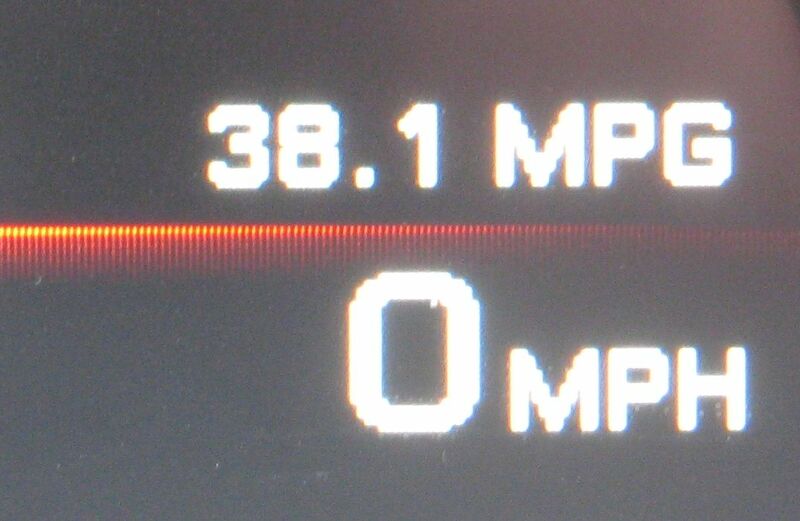 The mileage is the final piece in the jigsaw: if we can look forward to 40mpg+ then we will be very happy indeed. The neighbours have been complaining because the Evoque is so ‘big’. They must mean tall because actually it’s the shortest car on the street. 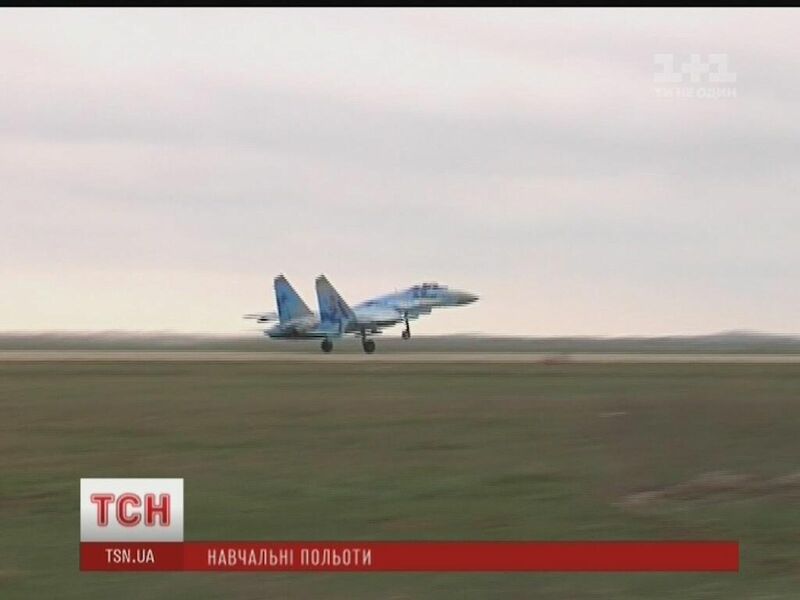 A Ukraine Airforce Sukhoi SU27 ‘Flanker’ – the Russian-built equivalent of the F15 Eagle – lands on the Mykolayiv Highway near the Crimea border in southern Ukraine. Major roads in former Soviet Bloc countries often double as ad hoc landing strips, Bulgaria has twelve, one of which featured in the recent Autocar trip to Istanbul by new Nissan Qashqai. The M14 Mykolayiv Highway runs dead straight for two nearly 20 mile stretches between Mykolayiv and Melitopol.